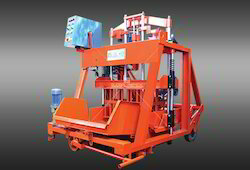 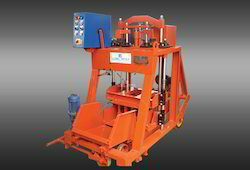 We are engaged in the manufacture, trade and supply of Hollow and Solid Block Machines that are known for their sturdy construction. 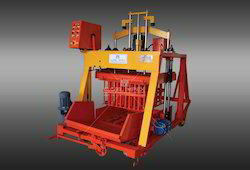 Known for its high capacity, and efficiency it provides, this Paver Block Making Machine has a high demand in the market. 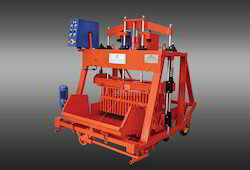 This offered product finds its application in several construction and allied industries for the purpose of making bricks, paver blocks, and mosaics. 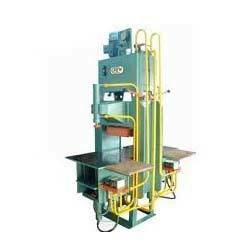 The manufacturing of this product involves using of quality raw materials and high tech machinery. Offered by us in the market at a very reasonable price, this quality product satisfies the needs of users. 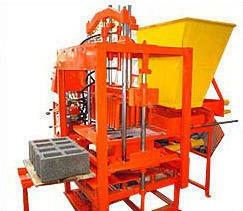 Looking for Hollow Block Making Machines ?